WTM Africa 2018 is excited to announce its inaugural WTM Africa Tourism Investors’ Forum, a platform dedicated to connecting ministers of tourism from countries across the continent, with eager investors. The Tourism Investors’ Forum will take place on Wednesday, 18 April in the WTM Africa Conference Theatre from 10h30 – 11h15. The theme for the 2018 WTM Africa Tourism Investors’ Forum will be ‘Unlocking the Tourism Potential of Africa’. The session will be moderated by industry stalwart, Thembi Kunene-Msimang, Executive: Marketing and Communications for The Regional Tourism Organisation of Southern Africa (RETOSA). Kunene has over 18 years executive management experience in the tourism sector. Prior to her current position at RETOSA, she was responsible for Tourism Services at Cape Town Tourism. Before that, Thembi was the CEO and Chief Quality Assurance Officer for the Tourism Grading Council of South Africa (TGCSA) and a member of Exco at South African Tourism (SAT). As a continent, Africa has shown phenomenal potential in the tourism and travel sector with increased investment in infrastructure from both the public and private sectors. WTM Africa, too, has seen this growth through the considerable increase, particularly in sub-Saharan exhibitors. 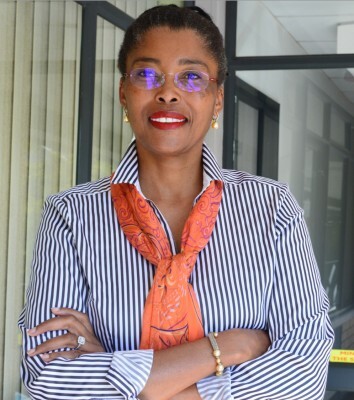 WTM Africa has confirmed a range of first-time of exhibitors to its floor from Madagascar, Botswana, Ghana, Tanzania, Namibia, Ethiopia and Zimbabwe. 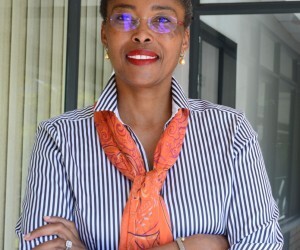 Managing Director for the Tanzania Tourism Board (TTB), Devota Mdachi, explains that in light of the World Bank’s recommendation for a new tourism strategy for Tanzania, TTB has opted to increase its presence and participation at various trade shows around the world with the view of promoting the country’s tourism sector, boost its image as a welcoming tourism destination on the continent, and thereby by attract investment opportunities in the sector. Register free of charge online for WTM Africa 2018 by visiting www.africa.wtm.com!